We offer a variety of land based services to ensure your project and property are finished to a high standard. Although based in Edinburgh we generally cover central Scotland. Our skilled staff will ensure each of our services is carried out quickly, efficiently and always to the highest standard possible. We pride ourself on good service and a very high-quality finish, every time. We provide a professional, quick turnaround and all associated waste removed immediately upon completion of the project. 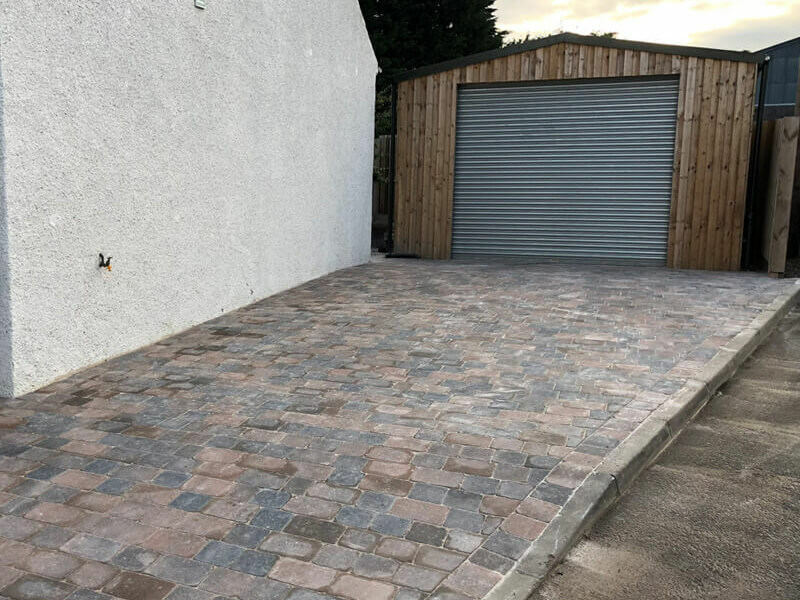 We can pave your driveway or garden in a variety of different styles. No matter the size or style of your paving requirements, our work is always of high quality. Adding some greenery to a new build or revitalising tired looking grounds? Check out our Turfing Services. 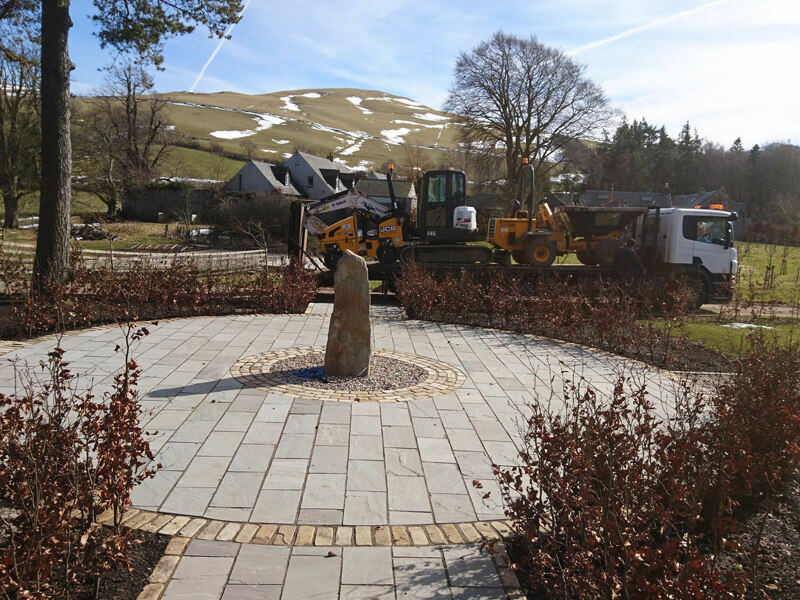 Incorporating one or more of our services into your garden landscaping or groundwork Edinburgh, for your residential or commercial project, will leave you with beautifully landscaped grounds or the desired finish ready for the next stage of a project. 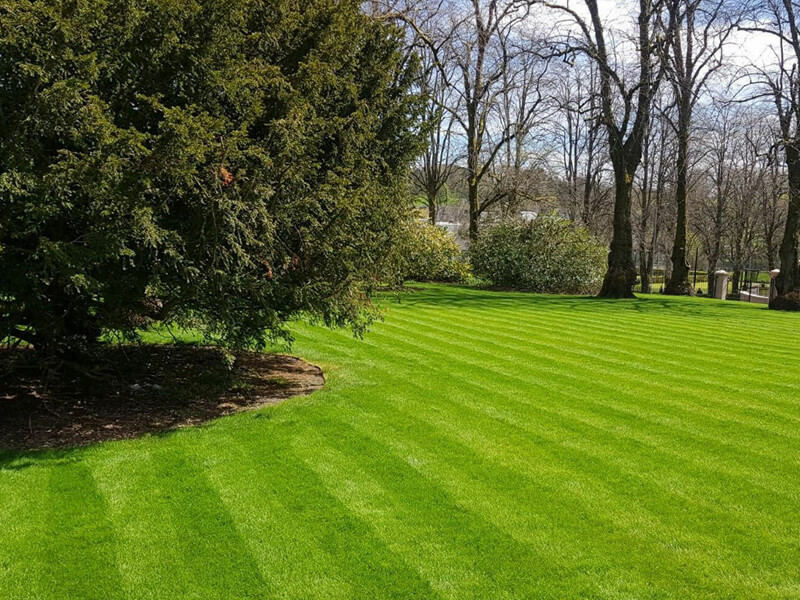 Whether you would like to draw in potential customers or just improve the overall appearance of your property, our landscaping services will help you achieve your desired look. Get in touch and let us know which combination of our services you think would be perfect for your residential or commercial project. 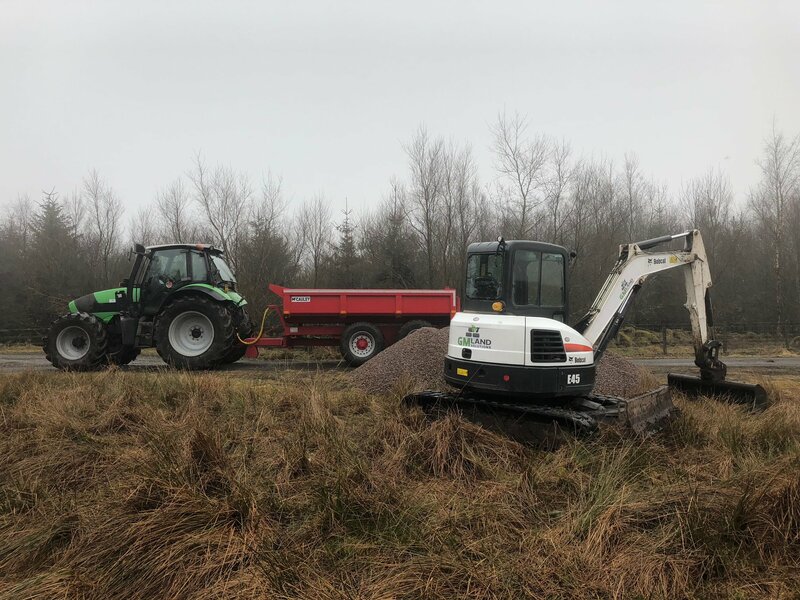 Whether you are interested in site clearance, civils, garden paving, a new driveway, turfing or full re-build within central Scotland, we will do our best to assist.